PLC Series: May Round Up! Welcome to the Heinemann PD Professional Learning Community Series. This month we look closely at creating opportunities for ourselves and our students to consider the power of the reading-writing connection. 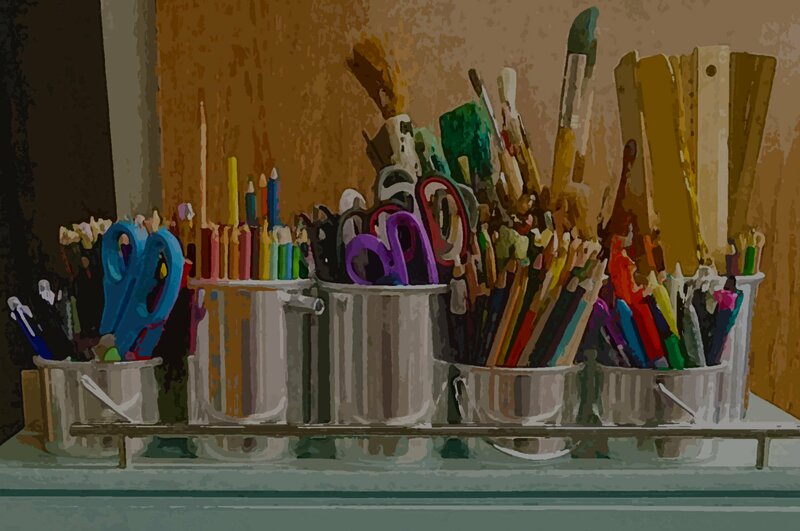 The Big Book of Details author Roz Linder shared a video blog about engaging students in a skill in the real world first—then modeling it to promote transfer to the writing on the page. Click the image to view the blog! 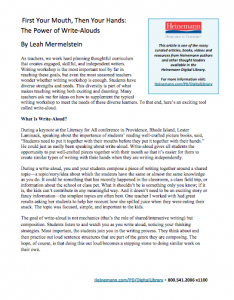 In her Heinemann Digital Library article, literacy consultant and author Leah Mermelstein described the role of write-aloud and how this is different from shared or interactive writing. Follow the PDF thumbnail to find the post and download the article. In this post, we sampled Regie Routman's new single session On-Demand Course. The clip shows Regie modeling scaffolded conversations to help emerging writers express their ideas. Click the image to view and learn about her course! 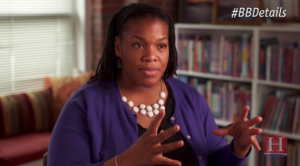 Katherine Bomer's video article featured her insight on how to help teachers read more widely—and discuss their findings—to expand their view of "good" writing. Follow the link on the image to watch! We have a new Facebook group created to support all of the "unstoppable" writing teachers out there! 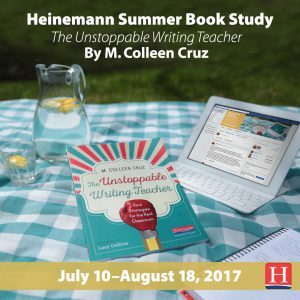 Join us in the group and get ready for a summer book study, based on The Unstoppable Writing Teacher: Real Strategies for the Real Classroom, hosted by Heinemann Professional Development. For more information, click here to access the schedule. Online: The Heinemann Digital Library is an incredible collection of books, articles, and video. Find out about purchasing a subscription by clicking here! Off-Site: We have a variety of Multi-day Institutes this summer that are open for registration! Click here to learn more about early bird rates and locations. On-Site: Discover opportunities for customized seminars, consulting authors and speakers available to you from Heinemann Professional Development by clicking here.